Preparing a will now is the only way to ensure your last wishes for loved ones and beneficiaries will be met, particularly regarding distribution of your property and estate. Understanding Probate Litigation can help you ensure your will won’t be contested. No one wants to spend time thinking about their own death, but not doing so can leave your family and loved ones in a very difficult position over and above the extreme grief and emotional turmoil they may feel at the time of your passing. There are a lot of reasons why a person’s will may be contested, but in order to avoid this and to secure peace of mind for yourself, and later for your loved ones, it is important to take steps right now to eliminate the chance of your last wishes being undermined. Here are the five most common reasons wills are contested and steps you can take to ensure yours is upheld. As people age, many will experience some form of mental capacity depreciation. But certainly not all will experience senility or dementia. The problem is, if you don’t prepare your will now, while you are of sound mind, your will could be contested on the basis that when it was drafted, the testator (you) was lacking full mental capacity. Your children may not outright claim you were insane (although they might); but they could try to prove you did not understand the consequences of making the will at the time of its creation. Aside from various illness’ which can affect one’s thinking capacity, they may also claim you were under the influence of drugs or alcohol, or a religious delusion, having no foundation in reality. How these elements correlate to form a distribution of your property. If someone proves that the intentions of your will are the result of undue influence or duress, it can be contested and invalidated. 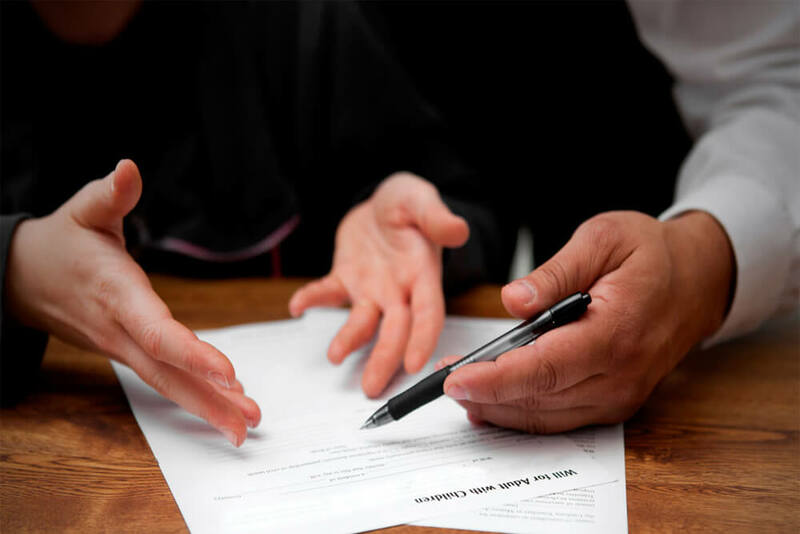 It is best to be certain you draft your will in a manner that will not leave people concerned you were being manipulated or forced to sign over your estate due to undue pressure or influence. Beneficiaries should not have possession of the will after its execution. If your dependents or spouse have been disinherited or believe they are not receiving their fair share of your estate, they may choose to contest your will. If you plan to provide gifts and property to unexpected or unrelated people, be sure your beneficiaries and your lawyers are aware of this, so they know it is your true intention. Another way to prevent family property allocation squabbles is to establish a living trust which appoints survivorship rights of property such as life insurance, pension proceeds or real estate to a joint party whom will assume the assets automatically upon death. These need not be mentioned in the will and are not disputable. Fraud and forgery of your will may be difficult for your beneficiaries to prove because you will no longer be available as the first-hand witness to provide evidence to back up such claims. In some cases, however, it is just plain obvious. in 2017. She was in her thirties married to an 86-year old man and was left only £25,000 of his £600,000 estate. Shortly thereafter, she contested the will claiming to have found a “more recent” copy stored in the attic in a discarded Doritos bag. This “new” will awarded her with £550,000 and left only a few thousand for the other beneficiaries. The story sounded ridiculous, but the judge did his due diligence before denying probate litigation. It wasn’t the nonsensical story of the Doritos bag that cost her the judge’s ruling, but the other obvious errors including the size of the document and the wording which called the document “her” last will and testament, rather than “his”. Executing multiple wills leading up to death. If your will is not written, signed and filed according to the State Laws applicable to your place of residence, there may be grounds for someone to contest it. Although these may seem like minor details, compliance with these formalities can be the difference between having a valid estate plan or your beneficiaries engaging in costly probate litigation. A valid will has to be in writing, has to be signed by the testator in the presence of two or more witnesses present at the same time, and it has to be signed by those two or more witnesses. 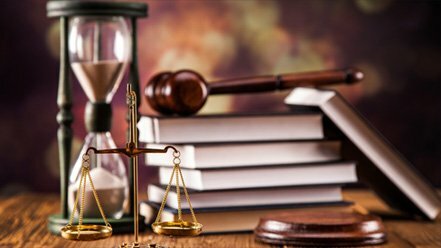 As a safeguard for the witnesses to avoid having to attend court at a later time, often a public notary is present when the witnesses sign the document. Improper Execution of the will (overlooking these technical formalities) can result in significant delays in administering the estate and significant costs as a result of protracted litigation. In most states, however, if you choose, you can draft your entire will in handwriting and as such will not need to have witnesses present. This is referred to as a holograph will. Holograph wills are the most likely to be contested as there are no witnesses, so if you hope to avoid your will being contested, this is not a good way to go. Should a holograph will be contested, the validity of the words therein are at the mercy of a handwriting specialist whom will compare the document to other handwriting samples in order to identify the writer, the psychological state at the time of writing and an evaluation of their personal characteristics. Have you been involved with a Will and Testament dispute? Are you thinking about drafting your first will and are curious to learn more about what is Probate Law? Please leave a comment below to share your experiences and questions.